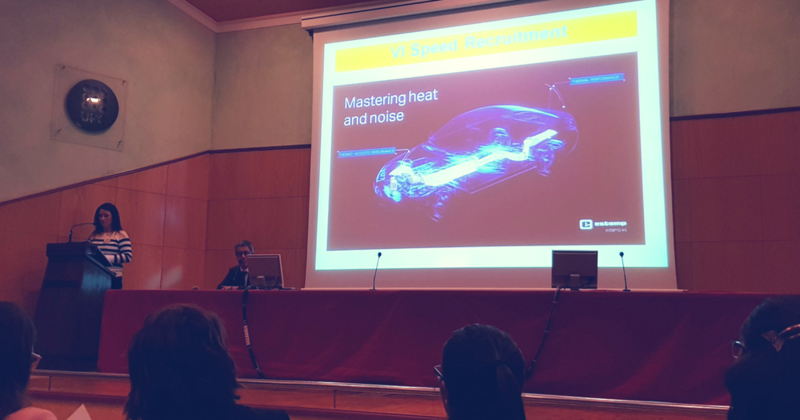 Last Wednesday 16 May, the 6th edition of the Speed Recruitment event organised by ESEIAAT (School of Industrial, Aerospace and Audiovisual Engineering of Terrassa) was held at UPC in Terrassa (Spain). 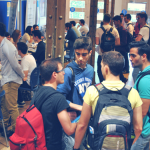 The purpose of the event is to facilitate labour market participation, and many companies and students took part. 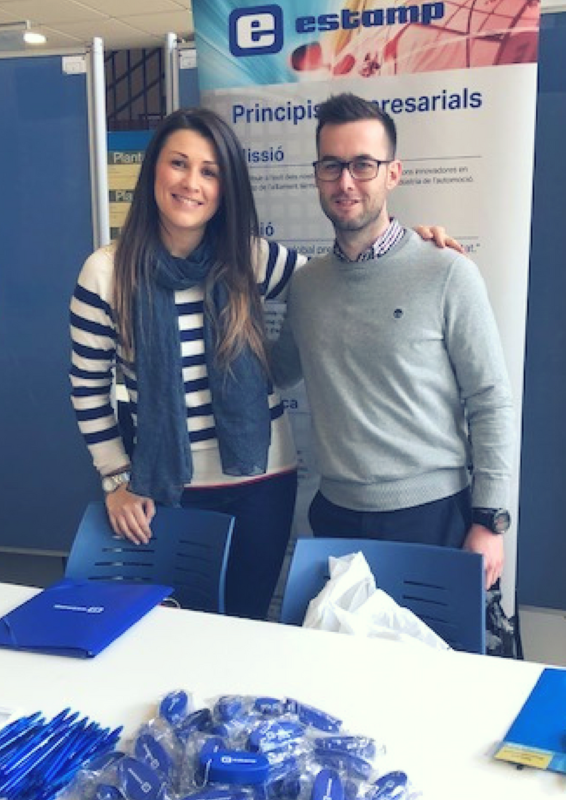 Speed Recruitment 2018 was a great success for Estamp and is a dynamic and attractive way to allow us to meet a wide range of interesting student profiles that match the company’s values. 200 students registered for the event, and 26 companies took part from industrial sectors related to the degree programmes imparted at ESEIAAT. Estamp is only too pleased to participate in recruitment initiatives such as this one in order to know the concerns of students, help them resolve them and make the most of their talents by incorporating them into our company. For this reason, we thank the whole organisation for making this possible and look forward to taking part in next year’s event.